We can help you achieve your goals when you need compliance at every level! 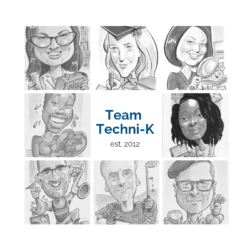 Techni-K belongs to Kassy Marsh & was started in 2012. 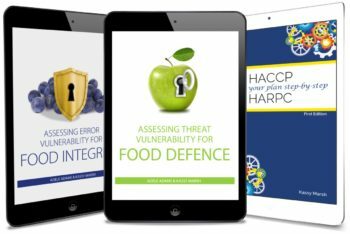 Kassy created a new generation food safety consultancy business, by providing solutions to ensure that everyone who comes into contact with us can; work more efficiently, save time & money and simplify the whole process when it comes to interpreting & being compliant to the standards. We only do best practice standard, so join us! Techni-K Training Academy is the birthplace of something extraordinary when it comes to eLearning! 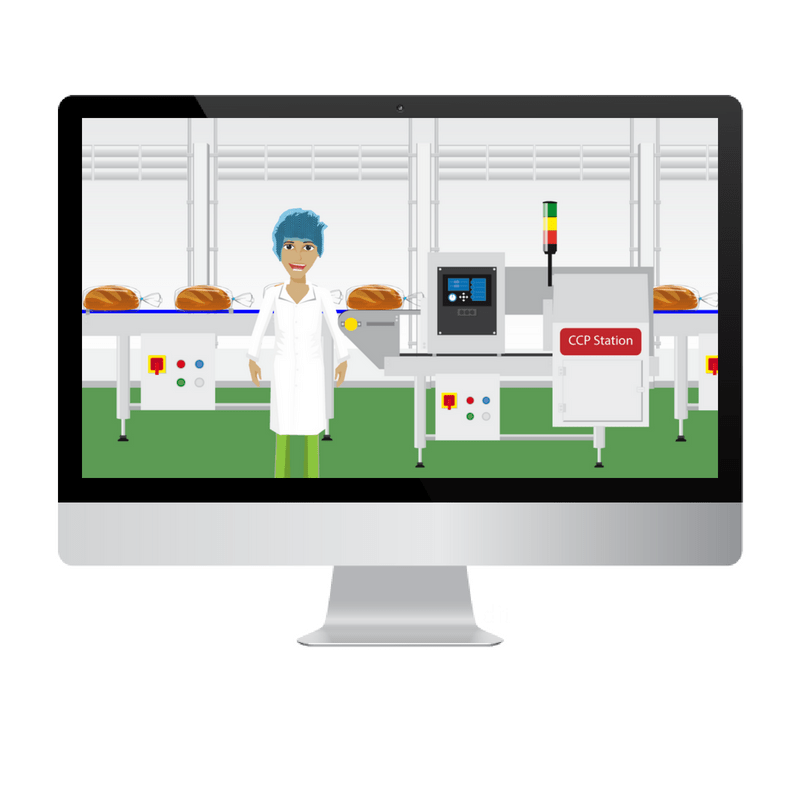 We’ve developed this site to provide you with instant access to our pioneering 21st century courses, written by us specifically for food manufacturing. 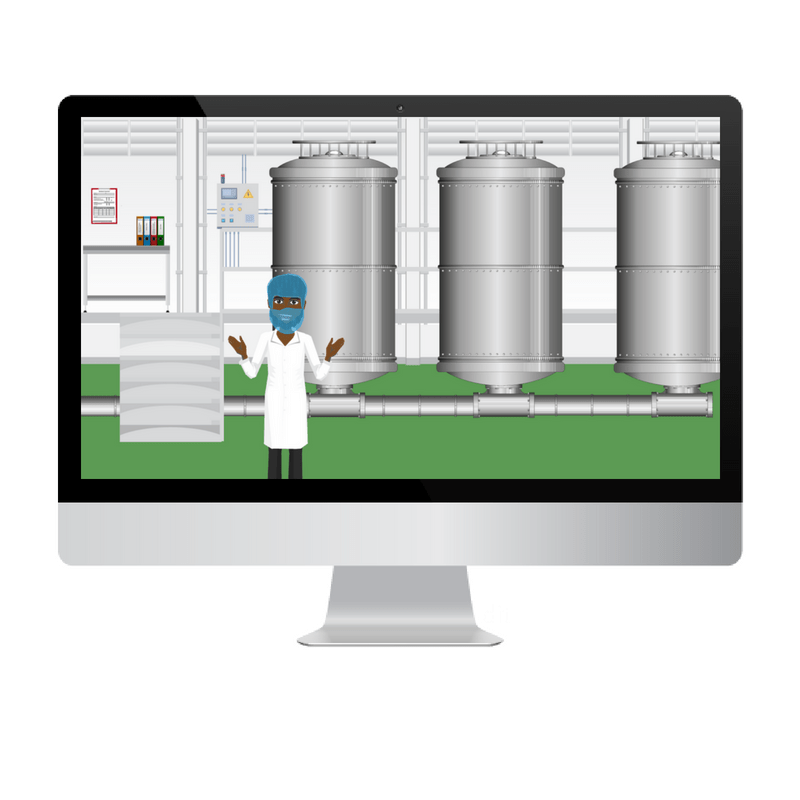 You can now choose the industry you’re working in to provide training to your staff & give them relevant, up-to-date knowledge. Smart Knowledge is our fortnightly blog that is read by over 3000 subscribers world-wide! 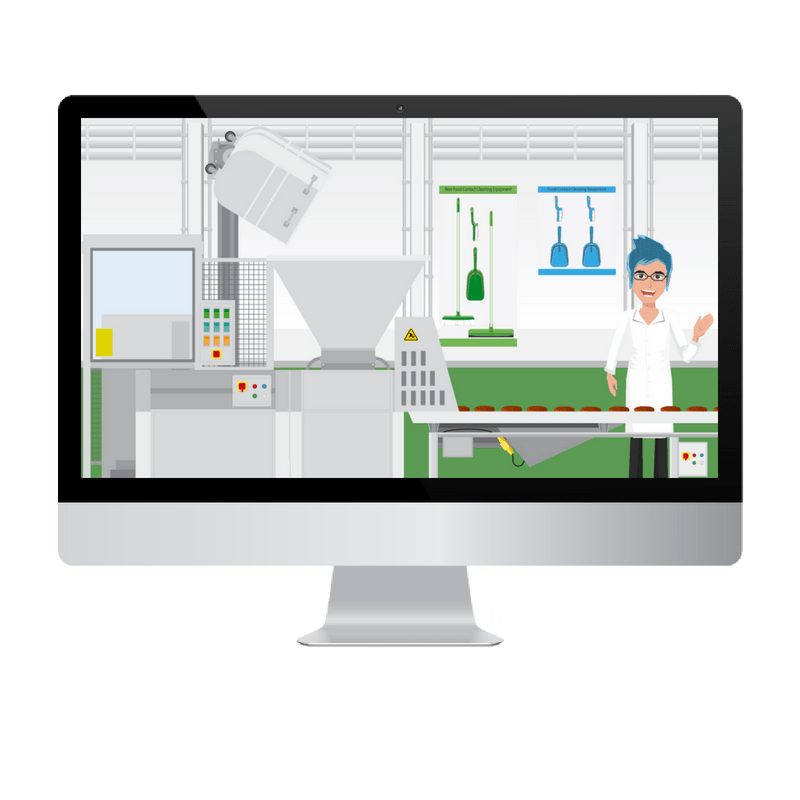 It gives free technical help & advice to help tackle compliance, and it delivers clear information you can use. Membership is free with access to our downloads page, full of free tools designed to help you. We never share your information so your name & email address is protected. Sign up today! Our packs are written by us, using our expertise. They’re all best practice & will save you heaps of time! 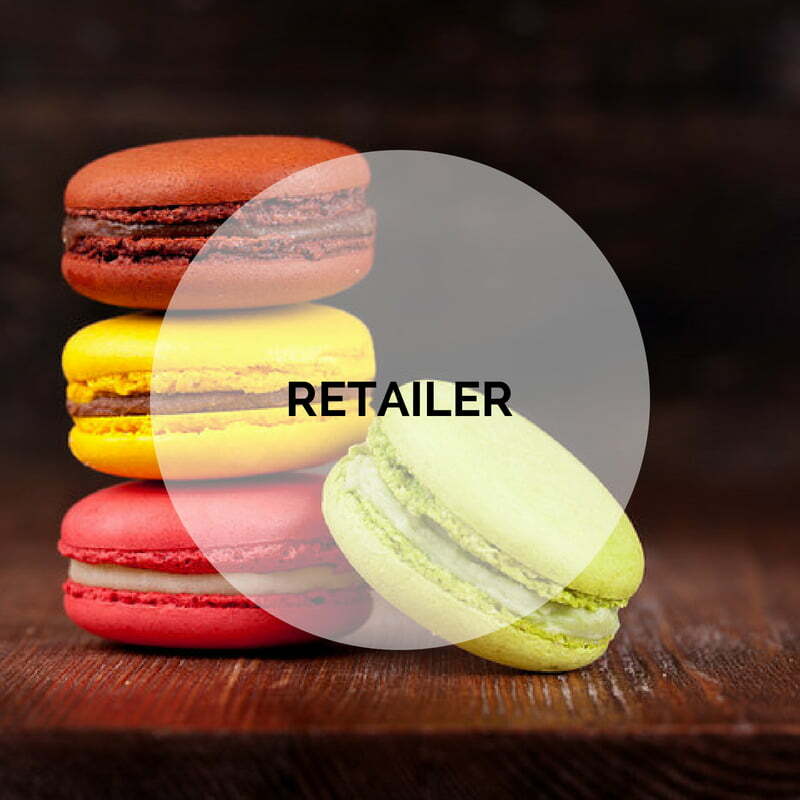 Browse, buy, download & get started today. All products include free support by phone & email. 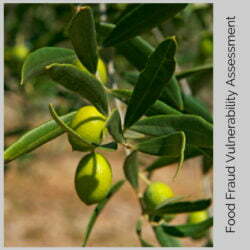 Our Food fraud & vulnerability assessment eLearning course is available to start now at our training academy. 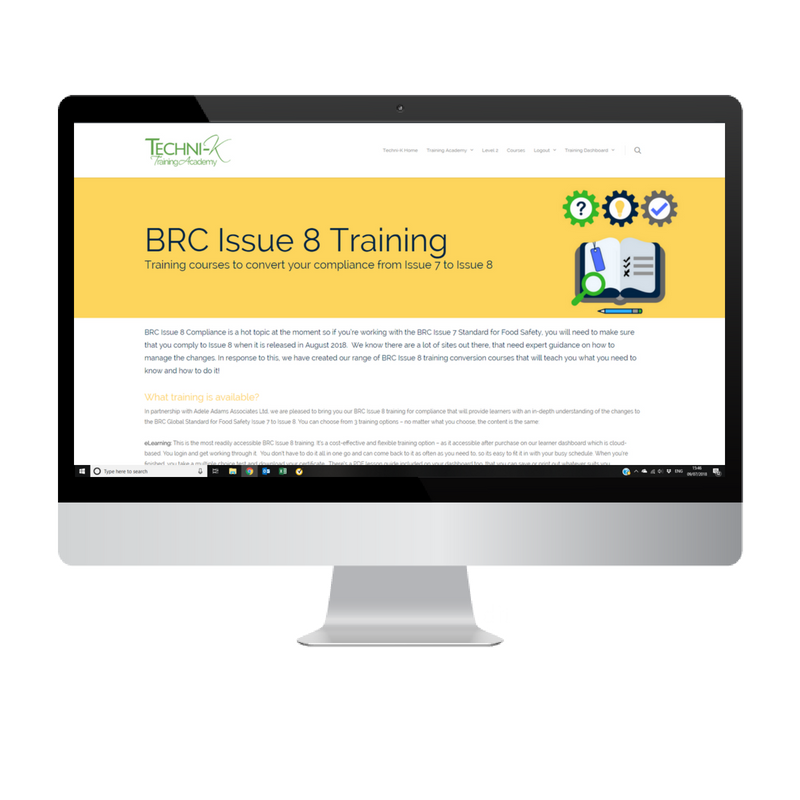 Train as a team, complete your assessment as you go through & each get a certificate at the end. Click below to learn how! 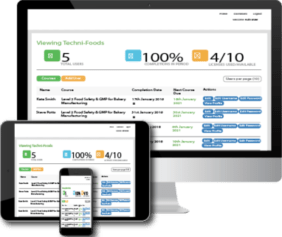 Our cloud-based training academy dashboard is for learners & managers. As a super user, you can view & add learners, check their progress, print certificates & manage logins. It’s a really useful tool that’s free for companies who purchase 10+ courses. Click to learn more. You can sign up to Techni-K Smart Knowledge & receive our fortnightly articles. We promise we will never share your information or pass this on to any 3rd party. We only need your name & email address. You can view & edit your profile at any time. 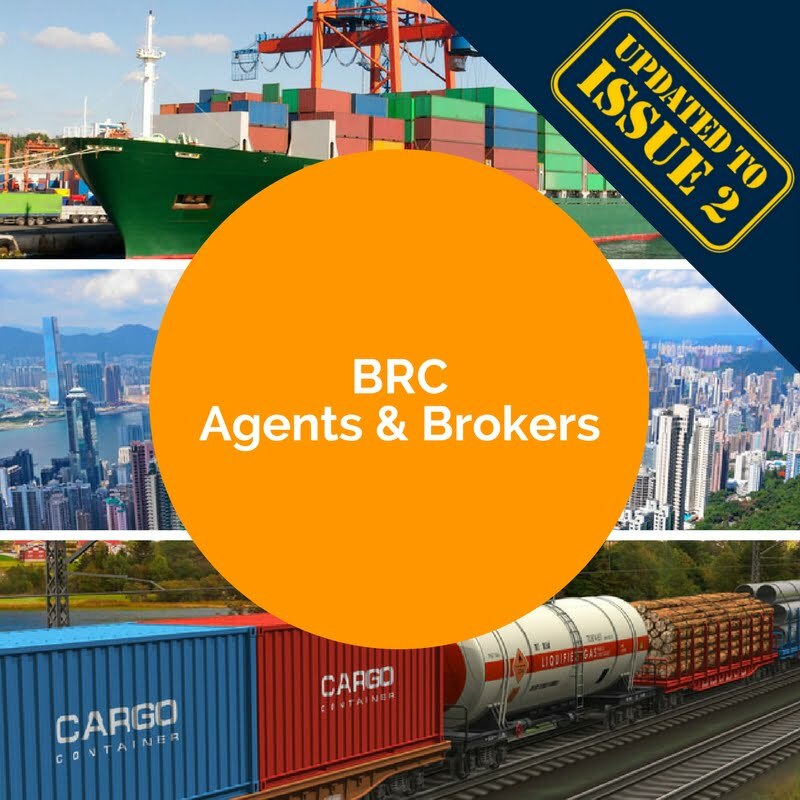 Once subscribed you will receive our welcome email & will receive access to our downloads page.